The Matanuska-Susitna Borough School District is reaching out to more than 300 families of children who had classes with a popular teacher now accused of inappropriately touching children. Wasilla police arrested 36-year-old Lukis Nighswonger on September 26th. He faces four felony counts of sexual abuse of a minor for alleged incidents as far back as 2008. 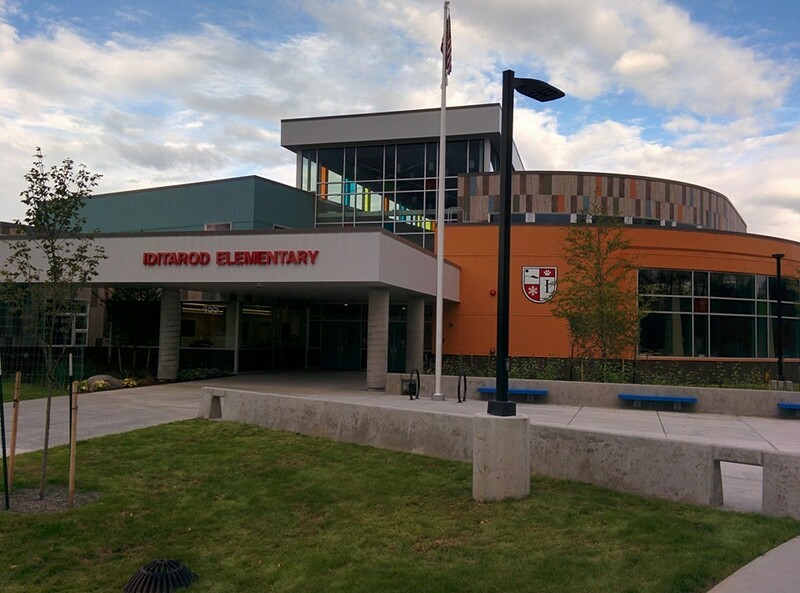 Nighswonger – a BP Teacher of Excellence in 2015 – taught at Iditarod Elementary. School district spokesperson Jillian Morrissey says the district sent a letter to the families of roughly 330 students Nighswonger taught. “The number one priority is to help get support to students who may have been harmed by this individual,” Morrisey said. There appear to have been at least two reports against Nighswonger in the years leading up to his arrest. Morrisey says a complaint against Nighswonger to Wasilla Police in 2012 did not lead to charges at the time, and she says the police did not notify the school district of the report, per department protocol. In an interview with the Anchorage Daily News, an Anchorage Police Department spokesperson said that APD would notify the school district in such an instance. Morrisey says the school district itself got a complaint in January of this year that it investigated internally. “But at the time, through the investigation protocol and following that, there were no criminal allegations made, and so the protocol was followed and action was taken according to what was discovered,” Morrisey said. Morrisey says the district took action but is barred from discussing it because of personnel rules. But she says Nighswonger was not terminated until the day he was arrested several months later. For now, Morrisey says the district is still in the initial phase of contacting and hearing back from parents. Nighswonger remains jailed on $100,000 bail, at least half of which would have to be cash.